I’m slipping out of Neverland, where I’ve obviously been lost for quite some time (writing blog posts in my head instead of in the reality of cyberspace), to write a very important post tonight. I’ve sponsored children since I was 13 years old. About 5 years ago, I had the opportunity to stand in one of those homes you see on the late night appeals on TV. I’ve seen a toddler recoil in fear from a toy – something he’d never seen. I’ve been blessed to speak to adults who were sponsored children. And I’ve read the recent USA Today report that states with certainty that child sponsorship DOES make a difference in children’s lives. 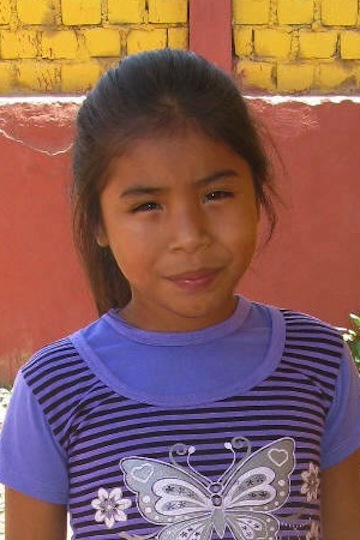 I currently sponsor four beautiful little girls – Dayana and Hilda in Honduras where my daughter served as a missionary, Faviola in Guatemala where my very first sponsored child lived, and Heidi in Peru, the source of so much of the gorgeous yarn I purchase. I love getting letters from my sponsored children and their families and watching them grow. I love knowing how much difference I can make in these young lives, and in the lives of their families and also their communities. I love knowing that Compassion makes sure that my girls will have the opportunity to learn about Jesus. And I love having these four sweet faces on my desk, reminding me to love them and pray for them regularly. So, this Sunday is Compassion Sunday. I want to share the love with you all. 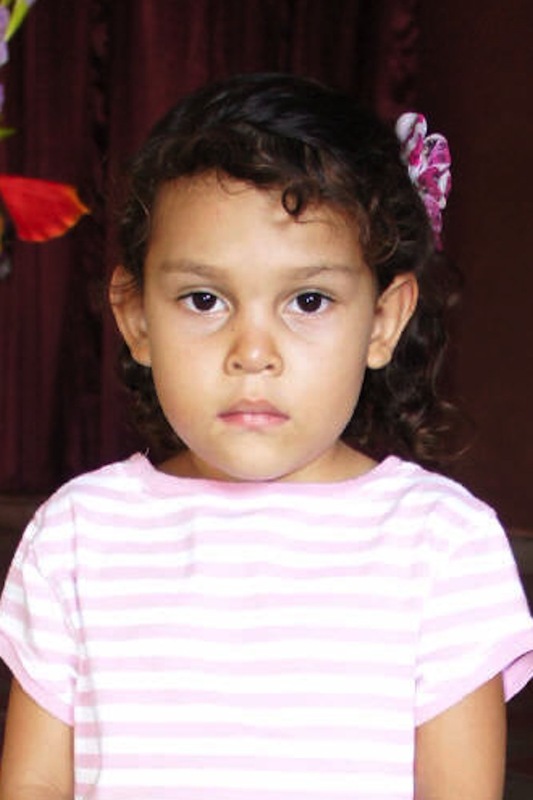 I want to give you a little nudge to consider taking on the responsibility of sponsoring a child who needs your love and prayers. Click on THIS LINK to go to my Compassion Sunday page and choose a child who needs you. Set up your sponsorship this weekend and then drop me a comment on this blog post sharing your child’s full name, birthday, and country, and I’ll contact you privately for your address and send you a stand like the ones you see in the photo holding my girls’ pictures. For the price of one dinner out each month, you can change a life forever! Please join me and make a difference!